1. Authorization; Presence of Client: Client hereby authorizes and contracts for CI to perform a limited visual inspection of the Property to allow CI to conduct visual observations of specific, readily-accessible elements of the Property (the Inspection). The presence of the Client has been requested and encouraged during the Inspection. The Clients participation at the Inspection shall be at his/her own risk, including, but not limited to risk of any and all personal injuries and/or property damage. 2. 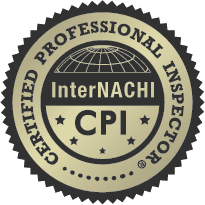 Inspection Summary: CI agrees to perform a visual inspection of the Property and provide Client with a written summary (the Inspection Summary) identifying the items that CI has identified through the visual inspection of the Property and suggested remediation measures for such items. The Inspection Summary and the suggested remediation measures shall be general recommendations only. The Inspection Summary will not contain specific information and/or details required or necessary for construction. The Inspection Summary shall NOT be used for either construction on the Property or bidding related to the Property. Client assumes all liability for any and all uses of the Inspection Summary. The Inspection Summary and its contents are intended for the exclusive use of, and are the non-transferable property of the Client. The Inspection Summary shall be sent to the Client e-mail Address identified above. At Clients request, a mail copy shall also be sent to Client mail Address identified above. 3. Accessibility; Scope of Inspection. It is the responsibility of the Client to make the Property accessible to CI at the agreed upon time of Inspection. Prior to the Inspection, Client shall disclose any potentially dangerous situation regarding the Property to CI. The Inspection is a non-invasive, visual examination of the readily accessible items identified in the Inspection Summary. CI is not an expert in every building profession. Therefore, the Inspection is not technically exhaustive. The Inspection is designed only to identify unsafe and/or non-functioning systems, structures, and/or components that were exposed to view and apparent as of the time/day of the Inspection. 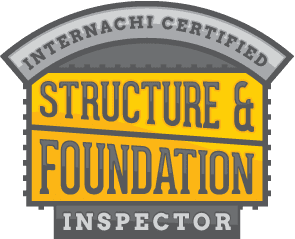 The Inspection Summary will describe and identify the inspected systems, structures and components of the Property, and shall list any unsafe and/or non-functioning systems, structures, and components observed during the Inspection. The Inspection Summary is the opinion of a trained home inspector based upon what was visible and evident at the time of the Inspection. The Inspection does not include determining compliance with installation guidelines, construction documents, manufacturers specifications, building codes, ordinances, zoning regulations, covenants, or other restrictions. Items not listed in the Inspection Summary were not inspected and are outside of the scope of the Inspection. 4. Outside Scope of Inspection. 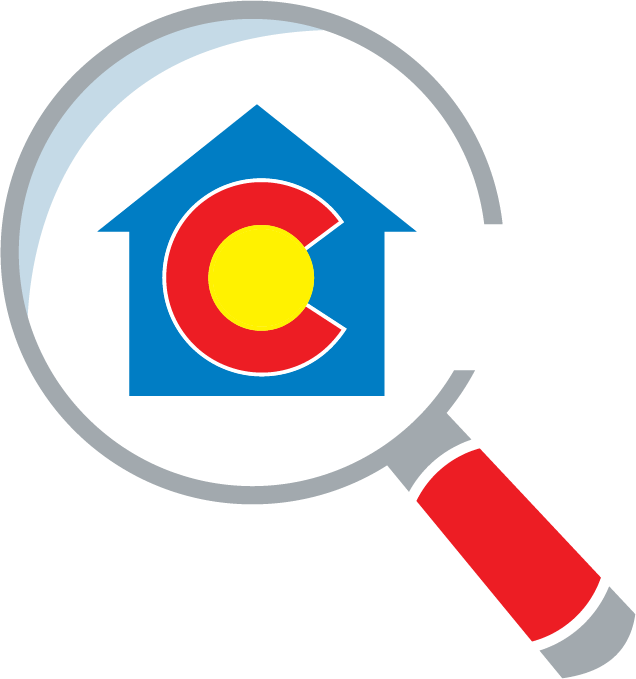 Any item not exposed to view, concealed, inaccessible because of water, debris, snow, soil, walls, floors, carpets, ceilings, furnishing, or any other thing will not be inspected by CI. The Inspection does not include any destructive testing or dismantling. No examination will be made to determine compliance with any governmental ordinance, regulation or code. The Inspection Report is not to be considered an implied or express warranty or insurance on the Property concerning future use, operability, habitability, or suitability. Client acknowledges that no detailed engineering tests or evaluations will be made. 5. Inspection Fee: The Client agrees to pay the Inspection Fee identified above at, or before, the time of the Inspection. If such payment is not received by the time of the Inspection, Client agrees that CI may choose not to release the Inspection Summary until payment is received. 6. Limited Warranty: The Client acknowledges that CI warrants that the Inspection services will be performed in accordance with the Scope of the Inspection identified in this Agreement only. THIS IS A LIMITED AND NON-TRANSFERABLE WARRANTY AND IS THE ONLY WARRANTY GIVEN BY CI. CI MAKES AND CLIENT RECEIVES NO OTHER WARRANTY EXPRESS OR IMPLIED. ALL OTHER WARRANTIES INCLUDING WARRANTIES OF MERCHANTABILITY AND FITNESS FOR A PARTICULAR PURPOSE ARE EXPRESSLY EXCLUDED. THIS STATED EXPRESS WARRANTY IS IN LIEU OF ALL LIABILITIES OR OBLIGATIONS OF CI FOR DAMAGES ARISING OUT OF OR IN CONNECTION WITH THE PERFORMANCE OF THE INSPECTION AND DELIVERY AND USE OF AND RELIANCE UPON THE REPORT. CI DOES NOT GUARANTEE THAT THE STRUCTURE INSPECTED WILL BE FREE FROM FAULTS OR DEFECTS. CLIENT WAIVES ANY CLAIM FOR CONSEQUENTIAL, EXEMPLARY OR INCIDENTAL DAMAGES. 7. Limits of Liability: In the event of a breach or a failure of the foregoing warranty, or negligent Inspection by CI, Client agrees that the liability of CI, and its principals, employees, CIs, successors, and assigns for claims or damages, costs of defense and suit, attorneys fees, and expenses and payments arising out of or in any way connected with errors or omissions in the Inspection or the Inspection Summary, shall be limited to liquidated damages equal to all amounts paid for the Inspection to CI by Client. Client and CI acknowledge that the liquidated damages are not intended as a penalty but are intended (i) to reflect the fact that actual damages may be difficult and impractical to ascertain; (ii) to allocate risk among CI and Client; and (iii) to enable CI to perform the Inspection at the stated fee. In the event of the refund of such fee by CI, such refund shall be full and final settlement for all present and future claims and causes of action (excluding willful misconduct) and CI shall thereby be generally and fully released. 8. Indemnification. Except as expressly provided herein, Client agrees to indemnify and hold CI and its principals, employees, CIs, successors, and assigns harmless from all liability, claims, causes of action, damages and actions, including costs and attorneys fees, related to or arising from this Agreement and/or the conduct of the Inspection which is the subject of this Agreement. 9. 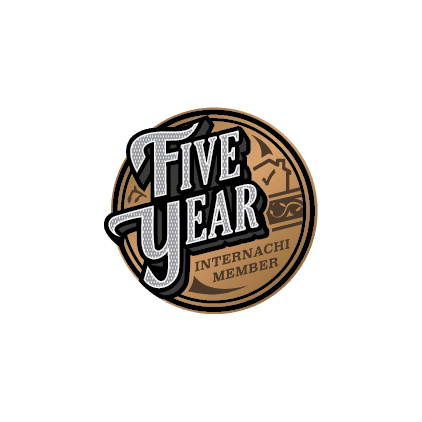 Third Party Indemnification. The Inspection Summary is not intended for use by anyone other than Client. No third party shall have any right arising from this Agreement or the Inspection Summary. In consideration of the furnishing of the Inspection Summary, and subject to all terms and limitations of this Agreement, the Client agrees to indemnify and hold harmless CI, its principals, employees, CIs, successors, and assigns, for all costs, expenses, legal fees, awards, settlements, judgments, and any other payments of any kind whatsoever incurred or arising out of a law suit, cross-complaint, counter-suit, arbitration, administrative proceeding, or any other legal proceeding brought by any third party who claims that he/she relied on representations made in the Inspection Summary and was damaged thereby. Clients request that CI release copies of the Inspection Summary shall be at Clients risk with respect to the contents of this paragraph. 10. Attorneys Fees. If a claim is made by Client against CI for any alleged error, omission or other act arising out of the performance of the Inspection, and if Client does not prevail on such claim, Client agrees to pay all costs, attorneys fees, and legal expenses incurred by CI and its principals. 11. Miscellaneous. This Agreement shall be governed and construed in accordance with the laws of the State of Colorado. If any court declares any provision of this Agreement invalid or unenforceable, the remaining provisions will remain in effect. This Agreement represents the entire agreement between the parties. All prior communications are merged into this Agreement, and there are no terms or conditions other than those set forth herein. No change or modification to this Agreement shall be enforceable against any party unless such change or modification is in writing and signed by the parties. This Agreement shall be binding upon and enforceable by the parties and their heirs, executors, administrators, successors and assignees. Client shall have no cause of action against CI after one year from the date of Inspection.